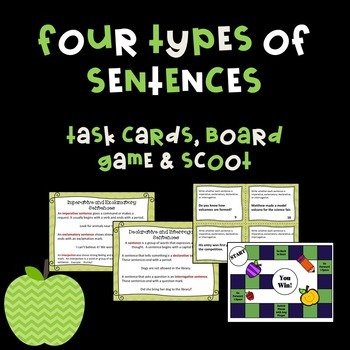 This activity set is perfect for practicing the four main types of sentences ! 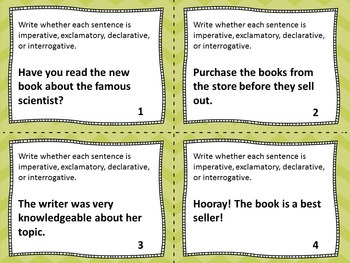 Students will have a blast practicing imperative, declarative, exclamatory, and interrogative sentences. 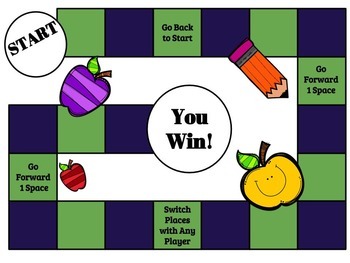 The task cards provided in this product can be used alone, as a SCOOT activity, or as a fun and exciting board game! 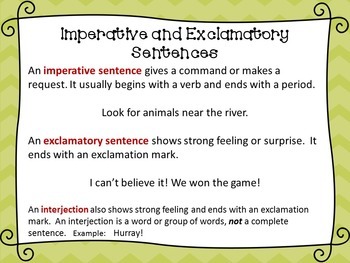 Looking for more GRAMMAR GAMES? Check out my Super Grammar Bundle!